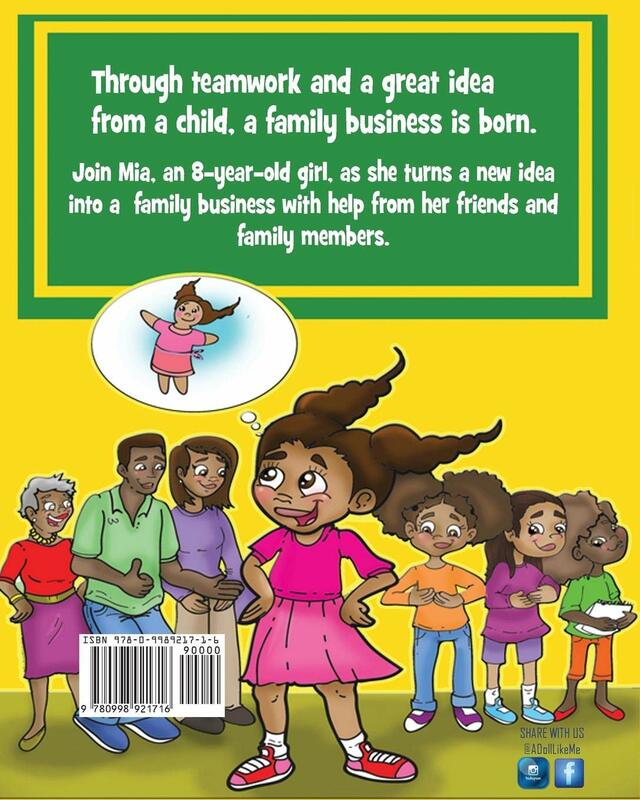 Through teamwork and a great idea from a child, a family business is born. 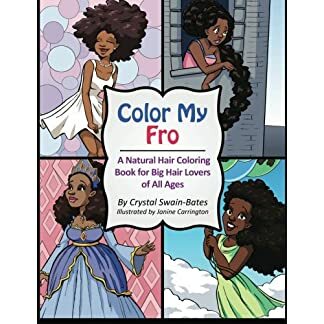 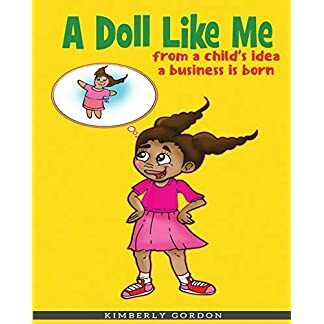 Join Mia, an 8-year-old African-American girl, as she turns a new idea into a family business with help from her friends and family members. 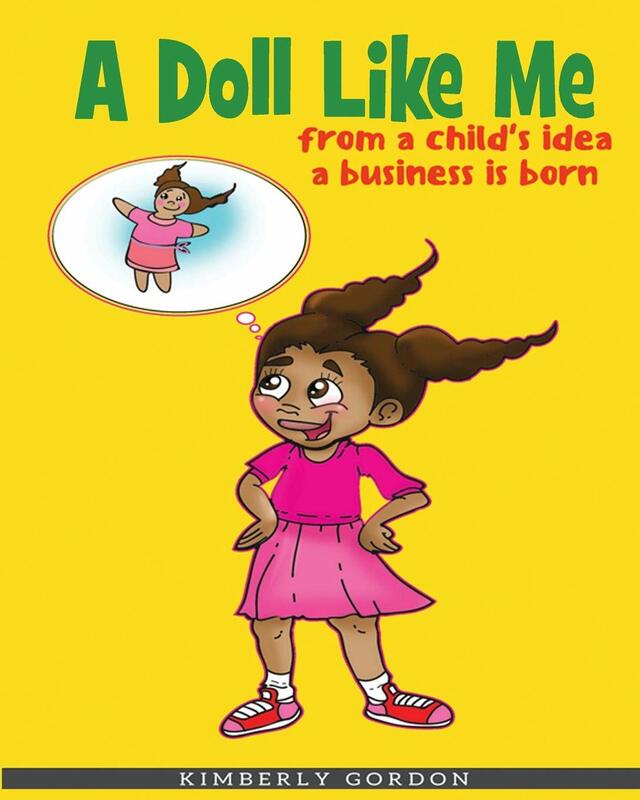 Empower, inspire, and motivate the little dreamers in your life with this powerful children’s picture story book. 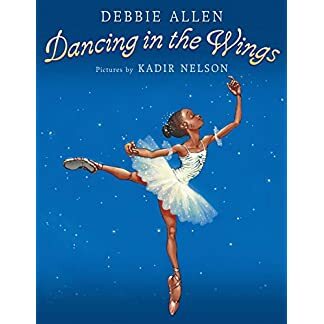 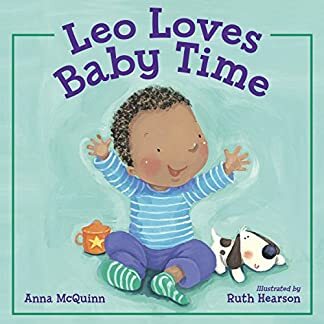 This story of encouragement has been recognized as one every African American should read and share with the children in their lives.